... Or perhaps it should read "details" this time. Here are some of my favourite accessories at the moment. 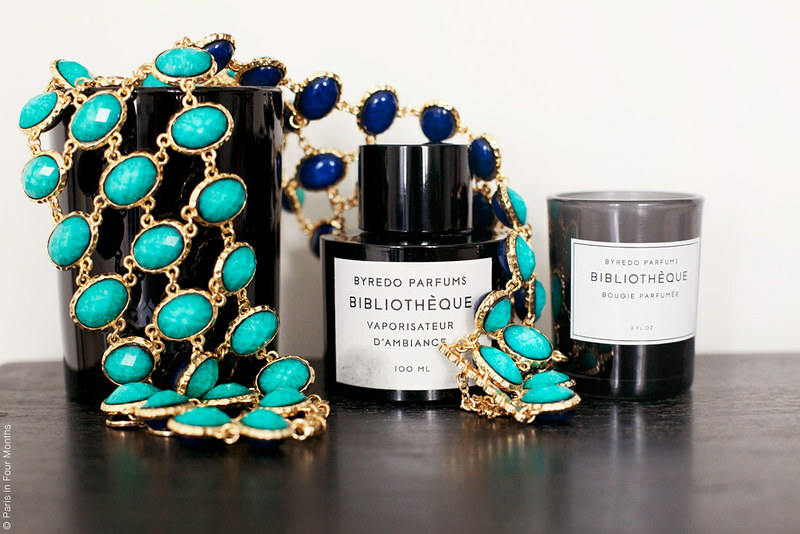 From top photo down: Candles and home fragrance from Byredo, necklace from Amrita Singh. 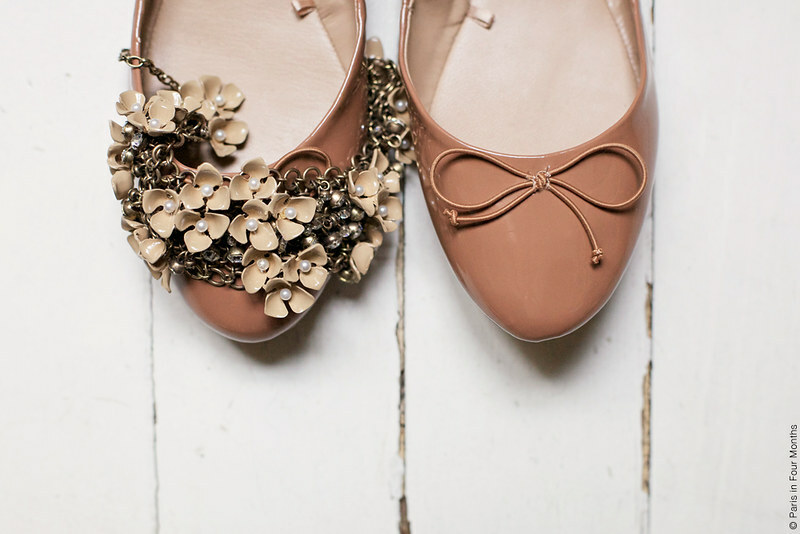 Ballet flats from Zara and necklace from J.Crew. 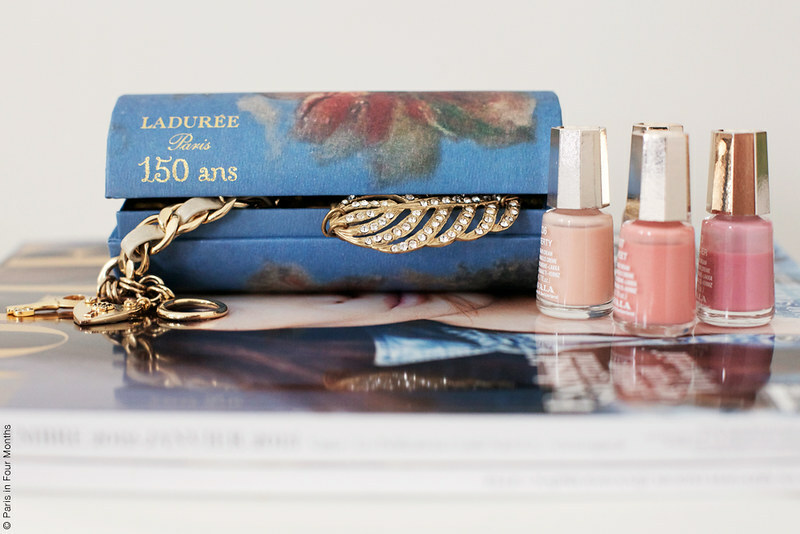 Box from Ladurée, nail polish from Mavala, necklace from Lulu Frost and bracelet from Juicy Couture. 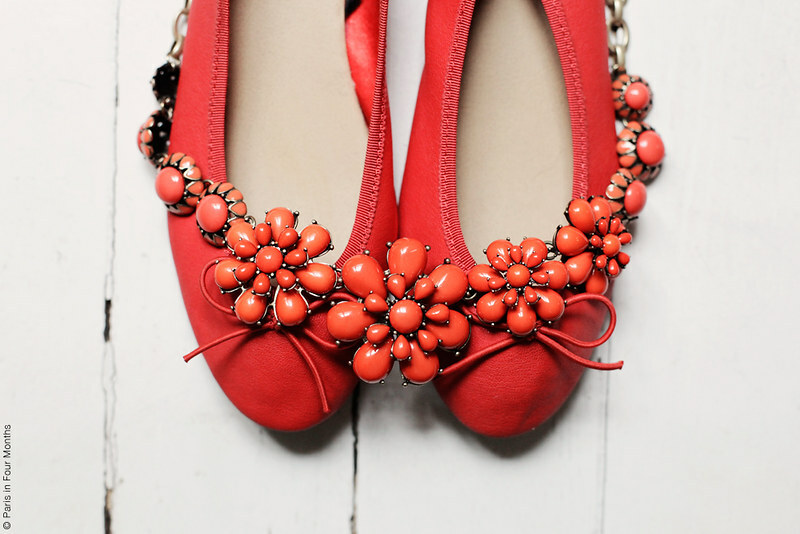 Red ballet flats from H&M and necklace from J.Crew.